UEFA has banned Bayern Munich star Thomas Muller for two matches after he was sent off against Ajax in the final match of the UEFA Champions League group stage. If the ban is upheld, the forward will miss both legs of Bayern's last-16 tie with Liverpool. Football.London's Greg Johnson likened the sending off to the red card received by Nani while playing for Manchester United against Real Madrid in 2013, which was for a high challenge on Alvaro Arbeloa. However, the Portugal winger was only given a one-match ban by UEFA. Muller, who has contributed five goals and six assists for Bayern in 25 matches this season, is not having the best campaign of his career. 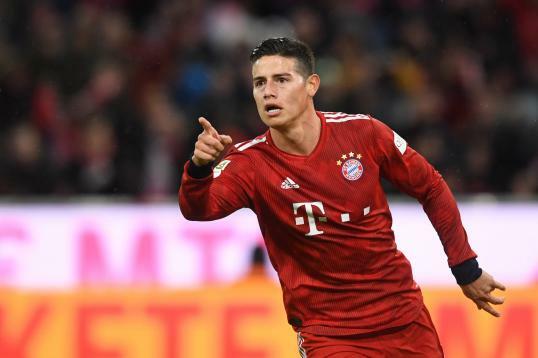 However, he can be one of the Bavarian outfit's biggest difference-makers, thanks to his almost unrivalled ability to find space and exploit it. If he misses both legs against Liverpool, it will be a significant blow to Bayern's chances of progressing.